If the appearance of traditional metal braces stops you from getting orthodontic treatment for your misaligned teeth, InvisalignⓇ may be a great option for you. 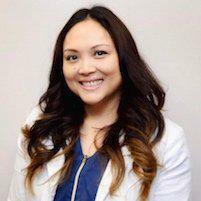 Dr. Ana Grace Santos offers innovative Invisalign treatment for men, women, and older teens in the Union City, California, area. You don’t have to live with crooked teeth — call the office for a consultation or book your appointment online. Invisalign is an innovative orthodontic treatment system that uses clear aligner trays instead of traditional metal braces. The series of trays are customized to snugly slip over your teeth, apply gentle pressure, and gradually move them into alignment. Dr. Santos swaps out your aligners every two weeks or so as your teeth straighten into position. Invisalign is a popular choice for thousands of people who need orthodontic correction. Invisalign is a great choice to correct a wide variety of dental issues. However, if you suffer from severely misaligned teeth, traditional braces may be necessary to correct a complex problem. Dr. Santos meets with you to determine your eligibility and outline a treatment plan so that you know exactly what to expect. The system works best when you wear the aligners 22 hours each day. Patients that don't take that responsibility seriously may do better with traditional braces. 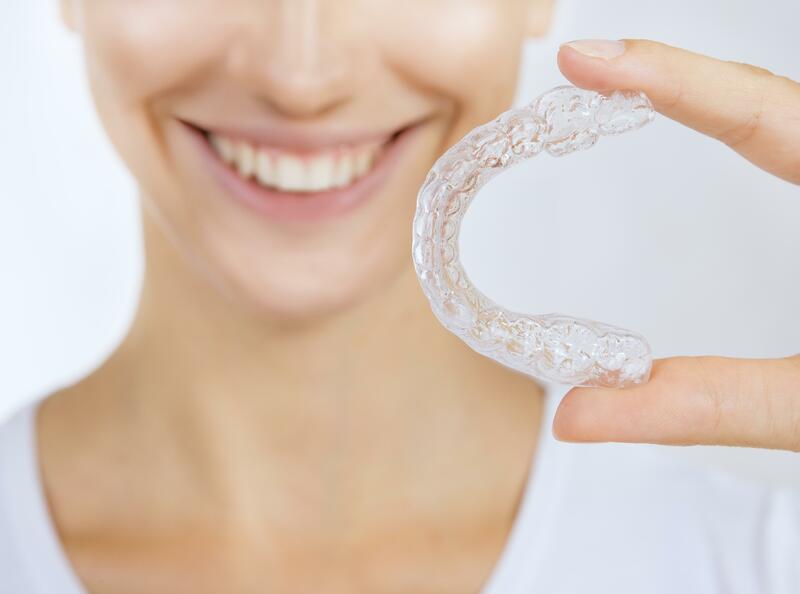 The cost for Invisalign is similar to traditional braces, but may be a bit higher due to more frequent maintenance during the process. Invisalign requires bi-monthly appointments where Dr. Santos checks your progress and you receive new aligner trays. Many insurance plans offer orthodontic benefits. Invisalign is included in these benefits, just like traditional braces. Dr. Santos works with patients with varying budgets and offers convenient payment options. To straighten teeth discreetly, rely on the skilled care that Dr. Santos provides. Book your appointment online or call the office today.